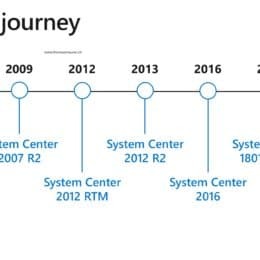 System Center 2019 now generally available! 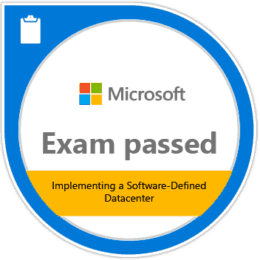 This will bring several enhancements around datacenter management, Windows Server 2019 support and Microsoft Azure integration. 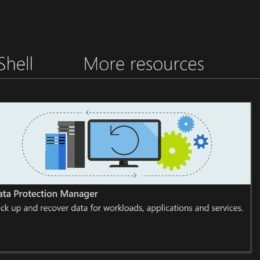 If you want to know more about what is new in Windows Server 2019 or Windows Admin Center, check out my blog posts. As customers grow their deployments in the public cloud and on-premises data centers, management tools are evolving to meet customer needs. System Center suite continues to play an important role in managing the on-premises data center and the evolving IT needs with the adoption of the public cloud. Today, I am excited to announce that Microsoft System Center 2019 will be generally available in March 2019. 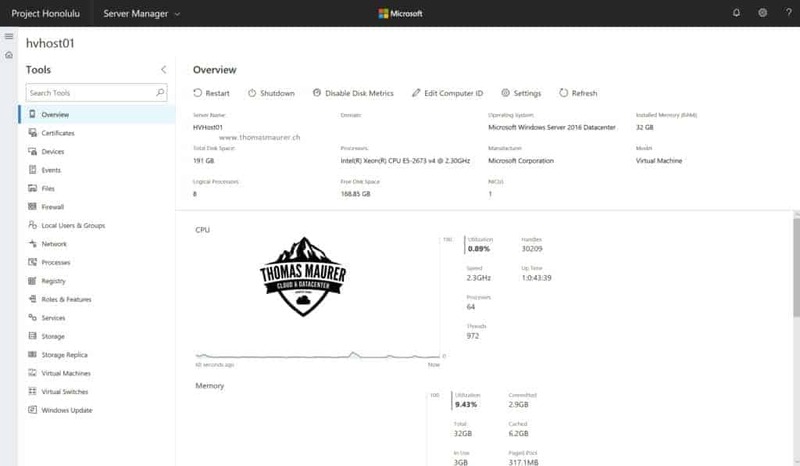 System Center 2019 enables deployment and management of Windows Server 2019 at a larger scale to meet your data center needs. I wish you all happy downloading and updating. If you have any question around System Center, feel free to leave a comment or drop me an email. As always, we would love to hear what capabilities and enhancements you’d like to see in our future releases. Please share your suggestions, and vote on submitted ideas, through our UserVoice channels. Also check out the full System Center documentation at Microsoft Docs. 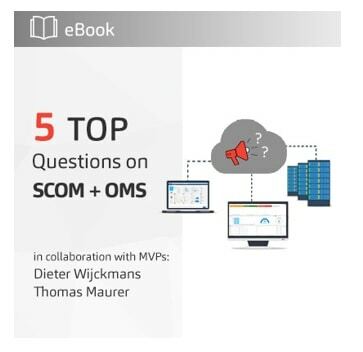 Together with Microsoft MVP Dieter Wijckmans, I collaborated on an eBook with Savision about the 5 top questions that we have come across regarding System Center Operations Manager (SCOM) and Microsoft Operations Management Suite (OMS). Is OMS replacing System Center? 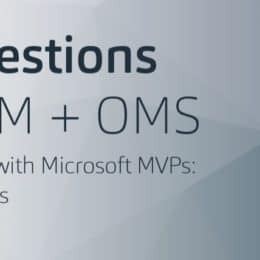 What are the main differences between SCOM and OMS? Do you still need SCOM? How can I get better insights from SCOM + OMS? 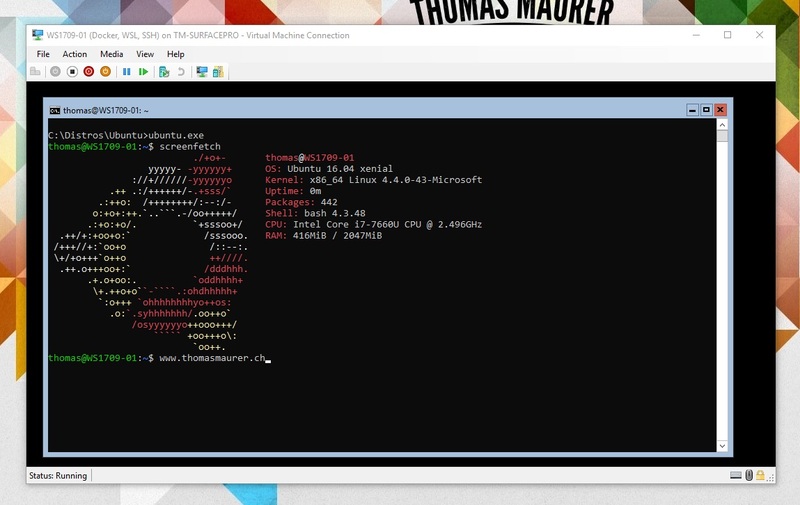 A couple of weeks ago at the Microsoft Build Conference, Microsoft released some new information about what is coming in the next version of Windows Server like Linux support on Hyper-V Container and much more. Today Microsoft just announced some new details about the next Windows Server releases and how they will work. The biggest change of todays announcement that Windows Server and System Center will also move to the Semi-annual Channel, just like Windows Client and Office moved to the Semi-annual Channel release cycle. The other large announcement is that Microsoft focuses Nano Server on Container and will remove support Nano on Hosts and Virtual Machines. This means you can run Nano Server only as a Windows or Hyper-V Container. Microsoft is removing support for the Nano Server operating system running on physical hardware or inside Virtual Machines. Nano Server will be only supported as a Container Image. Windows Server Core will be the preferred installation option for your infrastructure servers like Hyper-V or Storage Spaces Direct. This next release will focus on making Nano Server the very best container image possible. From these changes, customers will now see the Nano Server images shrink in size by more than 50 percent, further decreasing startup times and improving container density. As part of this effort to focus on containers, we will be removing the functionality for infrastructure-related roles. Instead of using Nano Server for these scenarios, we recommend deploying the Server Core installation option, which includes all the roles and features you would need. As mentioned Microsoft will offer Windows Server updates in the Semi-annual Channel as well as in the Long Term Servicing Channel for Nano Server Container Images as well as Windows Server Core. There will be two primary release channels available to Windows Server customers, the Long-term Servicing Channel, and the new Semi-annual Channel. The Semi-annual Channel releases will deliver new functionality for customers who are moving at a “cloud cadence,” such as those on rapid development cycles or hosters keeping up with the latest Hyper-V investments. 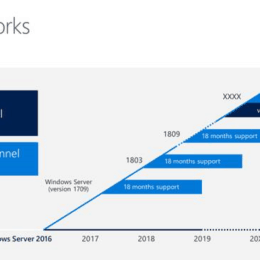 Windows Server products in the Semi-annual Channel will have new releases available twice a year, in spring and fall. Each release in this channel will be supported for 18 months from the initial release. 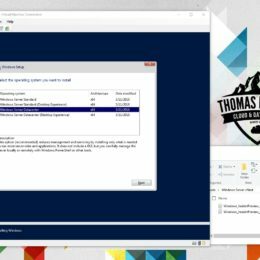 At Microsoft Build, Microsoft also announced that Windows Server will be part of the Windows Insider Program, and you will see the first preview builds this summer. in the first Semi-annual Channel release from System Center, the team will focus on System Center Operations Manager, Virtual Machine Manager, and Data Protection Manager. The key areas of investment will include support for Windows Server and Linux, enhanced performance, usability and reliability, and extensibility with Azure-based security and management services. Which will bring features like Nested Virtualization support, software load balancing, Storage QoS Self-Service and management support for heterogeneous environments with improved Linux monitoring using a FluentD agent as well as VMware backup. 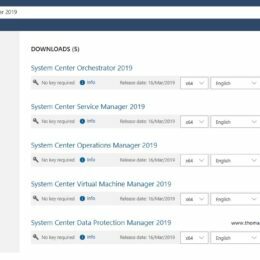 System Center Configuration Manager will continue to offer three releases a year to give you the latest updates for managing servers, PCs, and mobile devices. This changes will improve the release cadence of datacenter and cloud innovation dramatically. Customers like service providers will have the chance to update their offerings much more often which allows them to add new features and functionality. But there is choice for customers who need a stable and not fast moving environment they can deploy builds from the Long-term servicing channel, which will have long term support. With that you should be able to choose the best solution for your environment and workload.